Caleb Green, 5, read 100 books in one day on Facebook Live. Now, he and his family are collecting books for Chicago kids. Caleb Green, a 5-year-old marathon reader, visited WCL to talk about National Reading Day. The pre-schooler from Chicago's Pullman neighborhood read an amazing 100 books in one night and streamed it on Facebook Live with the help of father Sylus and mother Rhoda. 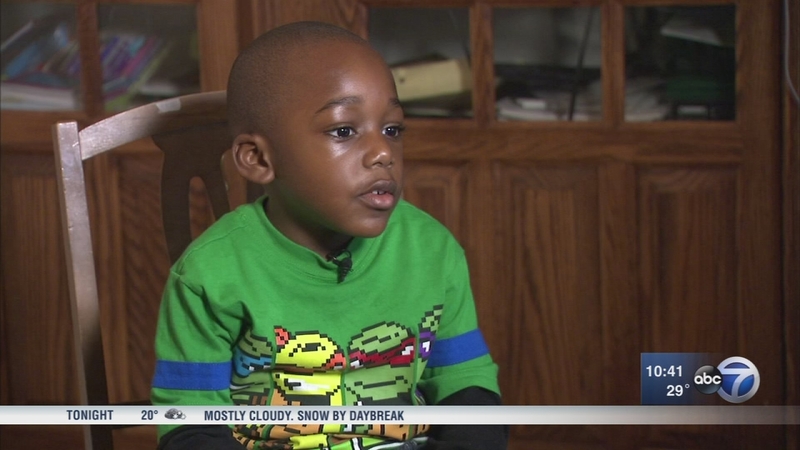 In one day, a 4-year-old Chicago boy read 100 books, including his favorites about Ninja turtles and dogs. Caleb and his family have set a goal of collecting 10,000 books for kids in Chicago with the help of the non-profit Reading is Fundamental as part of National Reading Day. Simon and Shuster donated 1,000 books to Caleb's cause.